Why are there different nbn™ speeds? The nbn™ network is being rolled out across Australia delivering internet and home phone access using a mix of technologies, this is why your speed will vary based on the nbn™ technology available at your location. When you enter your address, we will tell you the maximum access line speed based on information from nbn™. Please note, if you are on an Fibre to the Node (FTTN), Fibre to the Basement (FTTB) or Fibre to the Curb (FTTC) connection, we recommend that you start with the Essential plan which uses the nbn™ 50 to see what access line speeds you can achieve before upgrading. *Actual speeds may vary due to various factors. 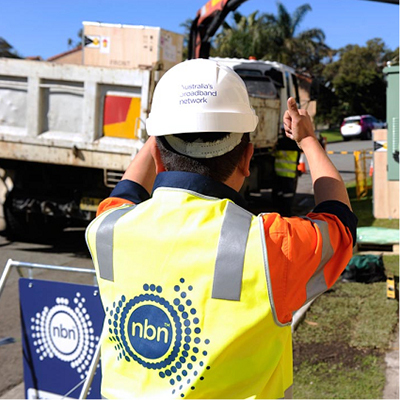 nbn™ FTTN, FTTB and FTTC speeds are to be confirmed once active and within 20 days of connection. If your service isn’t capable of achieving acceptable speeds for the plan for which you signed up, you can move to a lower speed plan or exit your contract without charge by contacting MyRepublic within 10 days of receipt of your line speeds. We consider an acceptable line speed to be not less than 75% of our published typical evening speed for your plan. nbn™ connects homes and businesses across Australia via 6 different technologies. This means your speed are variable depending on what nbn™ technology connects your house or business to the nbn™ network. For nbn™ services that are connected via Fibre to the Premises (FTTP), Hybrid Fibre Coaxial (HFC) or Fibre to the Curb (FTTC), you can choose either the Unlimited Essential plan (uses nbn™ 50) or Unlimited Premium plan (uses nbn™ 100). Speeds are variable. For nbn™ services that are connected via Fixed Wireless (FW) the only available plan is the Unlimited Essential plan (uses nbn™ 50) due to the maximum download speed of Fixed Wireless technology being 50Mbps nominal access line speed. Speeds are variable. For FTTN and FTTB services, when you enter your address at service qualification, you will be provided with an indication of line speed by nbn™ we will also tell you if you if your service is in co-existence. The maximum line speed provided by nbn™ doesn’t take into consideration the quality of the copper connecting your premises, the quality of your internal wiring or that exchange based ADSL &/or special services may co-exist on the same network infrastructure, all of these factors can affect your speed. If your service has been identified as being in co-existence area we recommend selecting the Unlimited Essential plan (uses nbn™ 50). Once your service is active, if you are receiving download speeds close to 50Mbps, contact Customer Service if you want to upgrade to the Unlimited Premium plan (uses nbn™ 100), once active we will conduct a line speed test to ensure that this Unlimited Premium plan is right for you. Speeds are variable. For nbn™ FTTC connections, you can choose either the Unlimited Essential plan (uses nbn™ 50) or Unlimited Premium plan (uses nbn™ 100). Speeds are variable. The nbn™ tiers stated are the maximum theoretical access line speeds that can be delivered over the nbn™. Actual speeds may be slower than the nominal access line speed and can vary due to a number of factors including the quality of the copper connecting your premises, the quality of your internal wiring or that exchange based ADSL &/or special services may co-exist on the same network infrastructure. 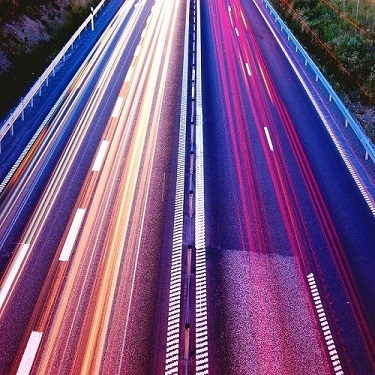 Important Information: Actual throughput speeds may be slower and could vary due to many factors including type/source of content being downloaded, hardware and software configuration, the number of users simultaneously using the network and performance of interconnecting infrastructure not operated by MyRepublic. We recommend you connect directly via an ethernet cable rather than Wi-Fi for the best experience. You can conduct a speed test on your MyRepublic connection here. What can affect my internet performance? You will need a modem capable of connecting you to the nbn™ network which can handle the high speeds available to you. MyRepublic provides a choice of an AC1600 Wi-Fi Hub+ or upgrade to an AC2200 Halo modem. 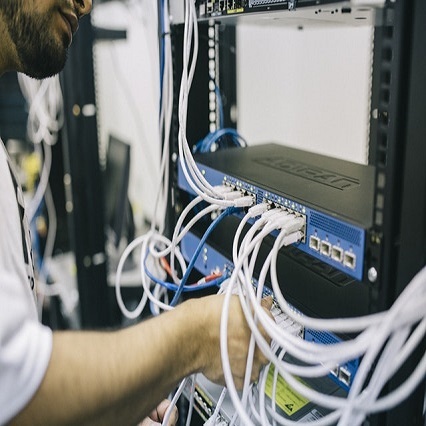 In large premises or in buildings with thick walls, Wi-Fi performance can often be the slow point in a nbn™ connection, for optimum performance we recommend connecting directly to your modem via an Ethernet cable. External network factors such as physical location of the host computer, and global Internet link between MyRepublic and the destination. This includes the backhaul network between your premises and MyRepublic and whether there is congestion on domestic and international links during peak periods. There are many applications and programs that access the internet. These may be running in the background on your device which can use up some of your accessible bandwidth. Multiple Users on your connection and the applications being used. The more simultaneous streaming, gaming and downloads will affect the amount of bandwidth available to your connection. MyRepublic is a Retail Service Provider of internet services. The nbn™ technology available at your location. What is a co-existence period? Co-existence period is where nbn™ Fibre to the Node (FTTN), Fibre to the Basement (FTTB) and Fibre to the Curb (FTTC) services share the same network infrastructure with older copper services which will impact the speed that you can receive. 18-month after the initial rollout of the nbn™ the old copper services will be switched off, ending co-existence period and enabling you to achieve maximum possible line speed. Hardware: The quality and condition of your modem / router can affect your internet experience. A device that has been provided by your service provider and certified to work with the nbn™ network will ensure optimal performance, that is why all MyRepublic connections come with a MyRepublic modem optimised for use on our network. Wi-Fi: The Wi-Fi on your modem / router uses radio signals to transmit data to your connected devices. As a result, the performance of your Wi-Fi can be affected by the location of where you place your device. It should be placed in a central location so that the Wi-Fi signal can travel unimpeded, and away from other electronic devices which may cause interference (microwaves, TV’s). All the modem / routers MyRepublic provides have AC wireless technology which will perform better than ones with the older N technology. Internal wiring: The condition of the copper lines / wall sockets within your premises can impact on your nbn™ experience. The copper maybe damaged or suffering from corrosion, the wall socket connections loose or poorly connected. This predominately relates to FTTB, FTTN and FTTC connections. 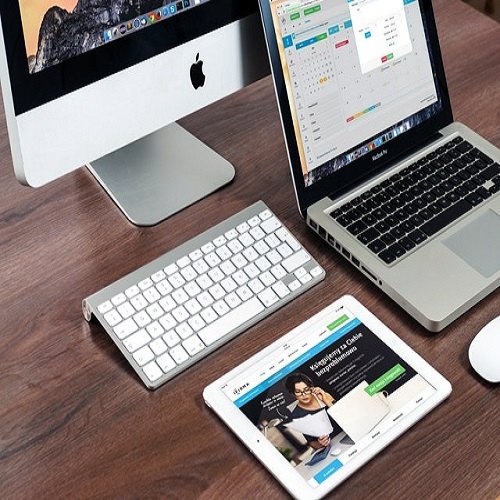 Number of users / devices online at the same time: When there are multiple users / devices connected to the internet at the same time those users are all sharing the available bandwidth. As the number of users increases the slower the speed experience will be for all.